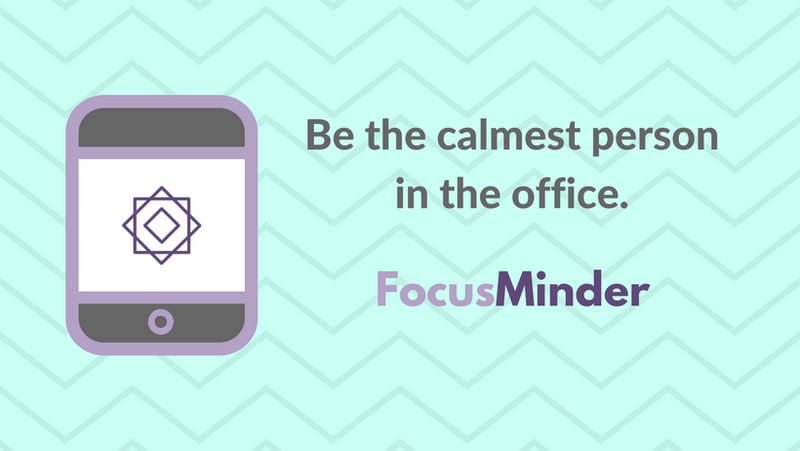 Introducing the app I created to help you keep your cool during the workday. 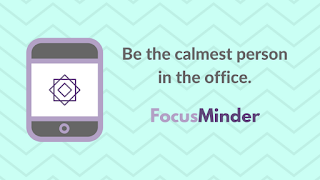 It offers short - like under 3 minutes short - guided meditations for common workday situations. Available for iPhone, iPad, and Android. And on Windows 10, it is available for FREE. Ad free. No personal data collected. Have to deliver some bad news? There is a recording for that. Need to get in the zone to write? There is a recording for that. Transitioning between back-to-back meetings? There is a recording for that. There are also breathing exercises, relaxation recordings, and traditional meditation prompts.